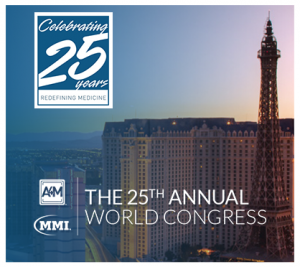 Our team will be attending the 25th Annual World Congress in Las Vegas on December 14-16. The weekend will be packed with innovative presentations and cutting-edge scientific education sessions on chronic inflammation and it's effect on the body. Learn more about it here.